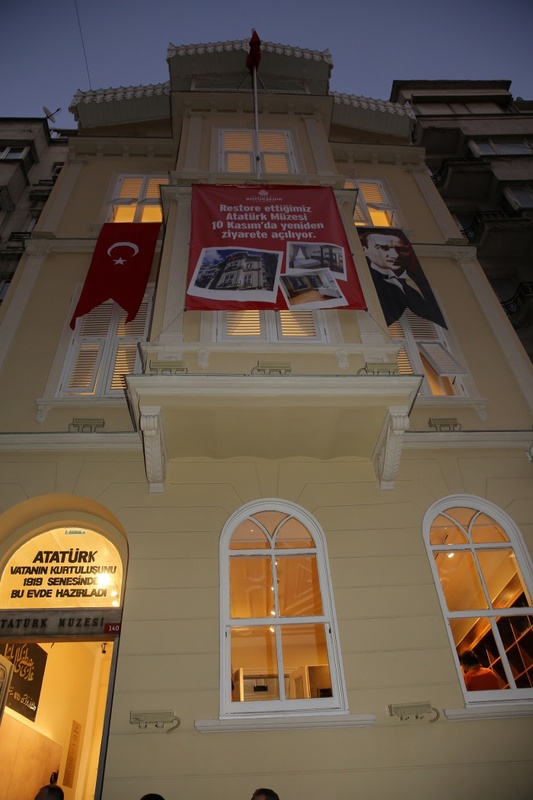 Deputy Mayor Of Istanbul Metropolitan Municipality Göksel Gümüşdağ has reopened Ataturk Museum with opening ceremony which was restoreted in accordance with the original building. 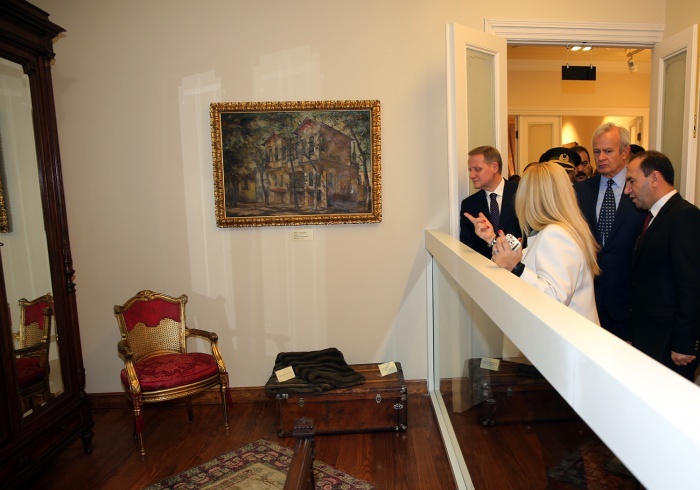 Şişli district governor Salih Işık, Şişli Mayor Hayri İnönü and Head Of Department Of Culture Abdurrahman Şen have attented to opening ceromony. 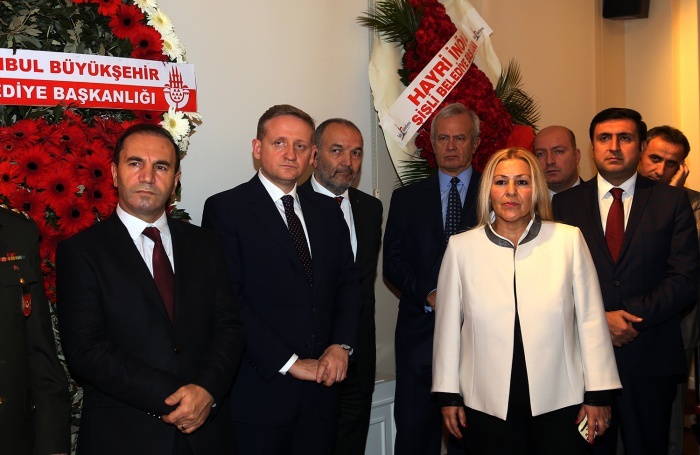 Deputy Mayor of Istanbul Metropolitan Municipality Göksel Gümüşdağ gave a speech and touched briefly on the subject of the founder of Republic Mustafa Kemal Atatürk’s 77th.death anniversary. 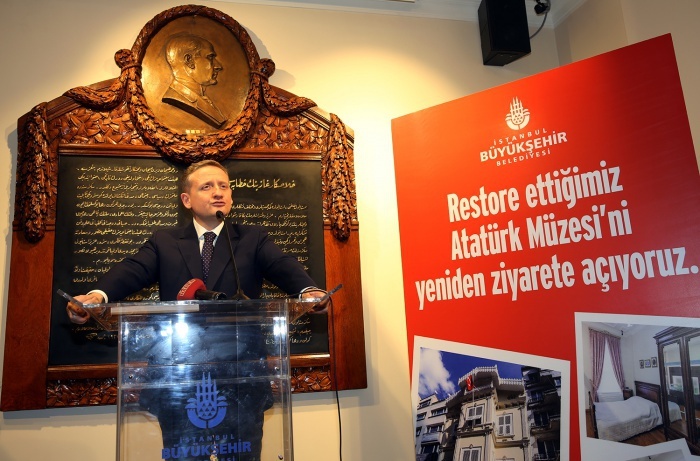 Deputy Mayor Of Istanbul Metropolitan Municipality Göksel Gümüşdağ particularly emphized that, war of indipendence attempts, national struggles and plans of saving country from enemy occupation have started in that building by Ataturk and his brothers in arm. 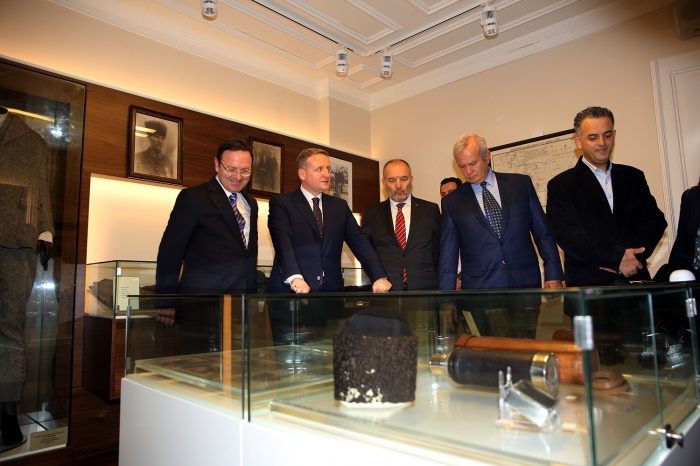 Aditionaly he said that, Ataturk museum building has great memories from Turkish war of independence and also it contains Ataturk’s private and personal effects. Deputy Mayor Of Istanbul Metropolitan Municipality Göksel Gümüşdağ has mentioned that Istanbul Metropolitan Municipality claimed and began to protect these precious relics and also IMM is getting struggle to hand down these precious relics to the next generations. 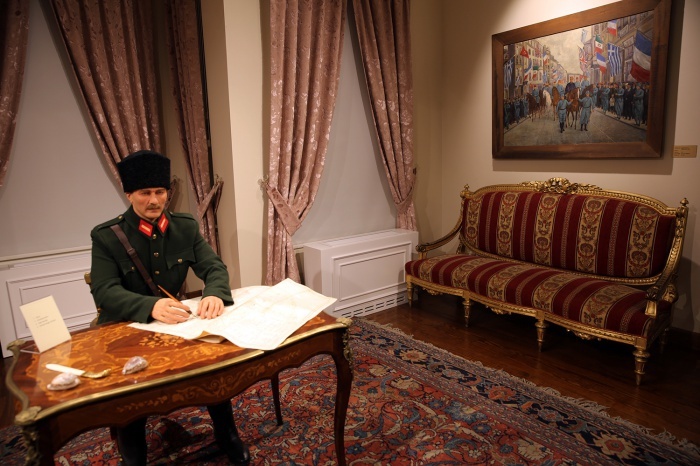 Beside he added that, Ataturk museum has been restoreted in accordance with the original building and that restoration works costed 734.000 Turkish Liras. First of all we made prepare an architectural project then we have built a statue of Atatürk from slicon after that 11 oil paintings of Atatürk have been restoreted. In next step we have realised “Mobile Voice Guidance System”. The book of “Atatürk’ün Ebediyete Yolculuğu” has been published. 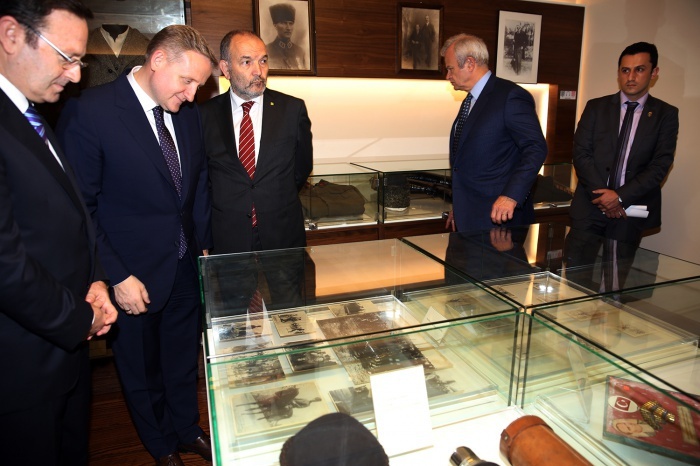 Atatürk’s military assistant Cevat Abbas’s private effects have been bought and and display units were renewed.